Sahaja Yoga gives not only an ocean of knowledge but also the experience. All the scriptures and spiritual practices can be explained and experienced with Sahaja Yoga. 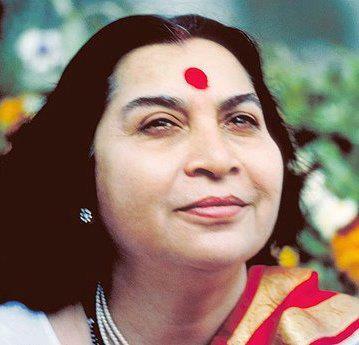 The most important step to take in Sahaja Yoga is the Awakening of the Kundalini, the inner spiritual Mother who rises along the spine and pierces through the 7th chakra on top of the head to connect us to the all-pervading power of the Divine Love. The connection can be felt as a cool breeze over the head. Therefore you will always see that in our meditation events at one point we hold a hand over the head to check if this connection has been established. The 7th center is called the Thousand Petal Lotus or Sahasrara in which all the other six energy-centers are integrated. The seat of our Heart center in the Sahasrara is exactly on top of the head where the Kundalini goes through. This means that we have a Heart-to-Heart-Connection with the Divine. And only through your heart you can know the Divine.